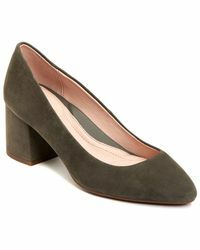 Founded in 1998, Taryn Rose is a stylish footwear line from orthopedic surgeon and designer, Dr. Taryn Rose. 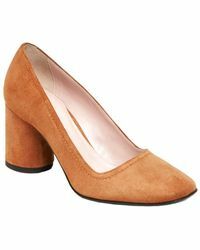 Translating her medical know-how into a line of ultra-comfortable boots, heels and flats, the brand has become a favourite of fashion-savvy women who need to be chic on their feet from morning 'til night. Featuring PORON™ Performance Cushioning technology, Taryn Rose heels support and cradle the foot all day long 'and don't compromise on style. 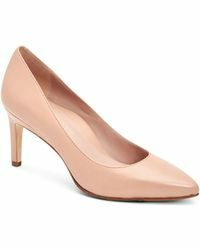 Expect patent leather pumps, sandals and slingbacks in a range of elegant designs, perfect for workwear, eveningwear and everything in between. 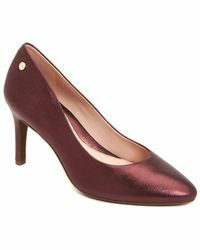 Showing 313 results for "Women's Taryn Rose Heels"